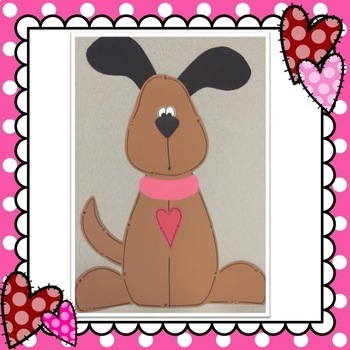 This adorable puppy looks very cute on a bulletin board. 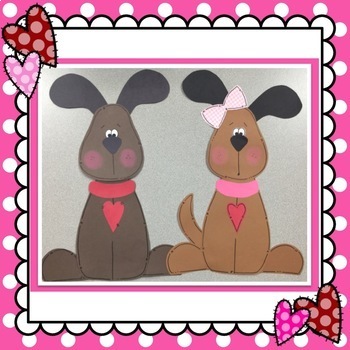 He will make your Valentine bulletin board look festive for the holiday. I have included all pattern pieces. 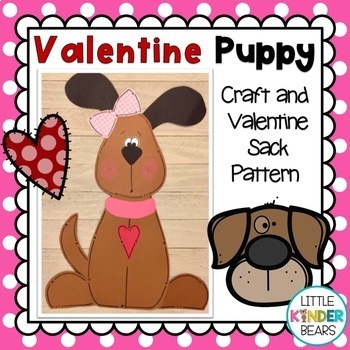 I have included a smaller pattern to decorate Valentine sacks. 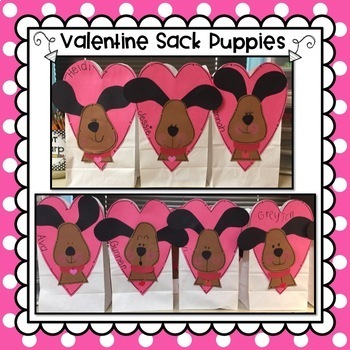 They look great on Valentine sacks!